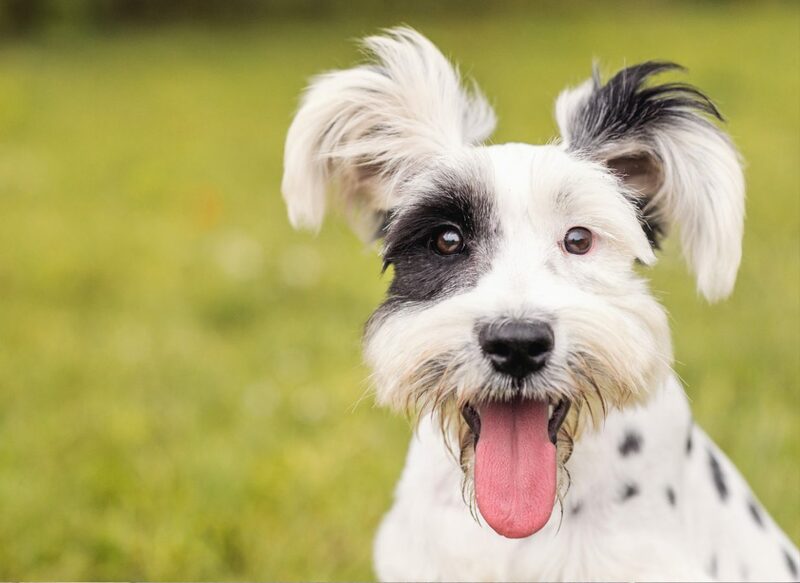 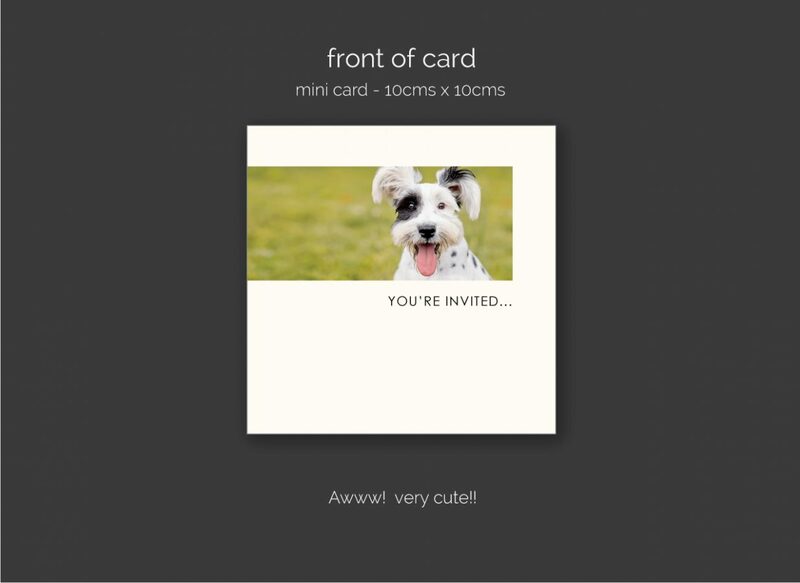 use your dog’s photo to invite to your wedding! 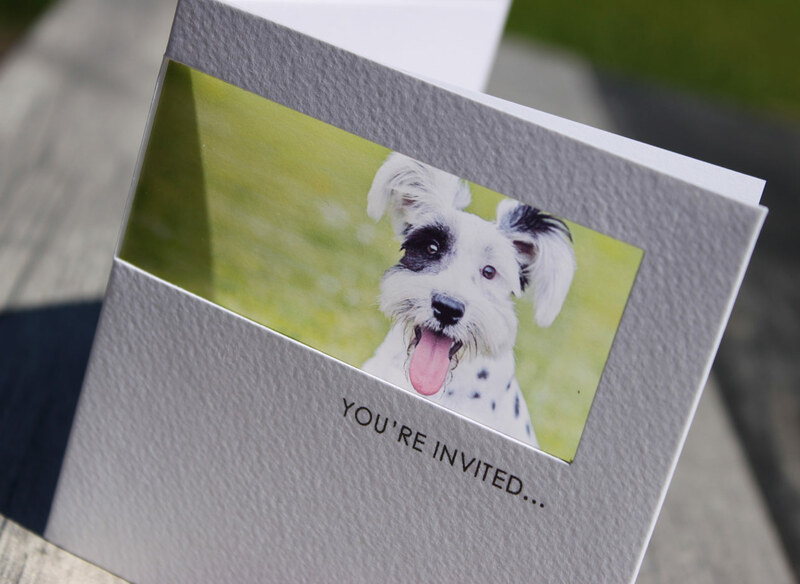 We all love our pets and what a really fun way to invite your friends and family to reserve your special day. 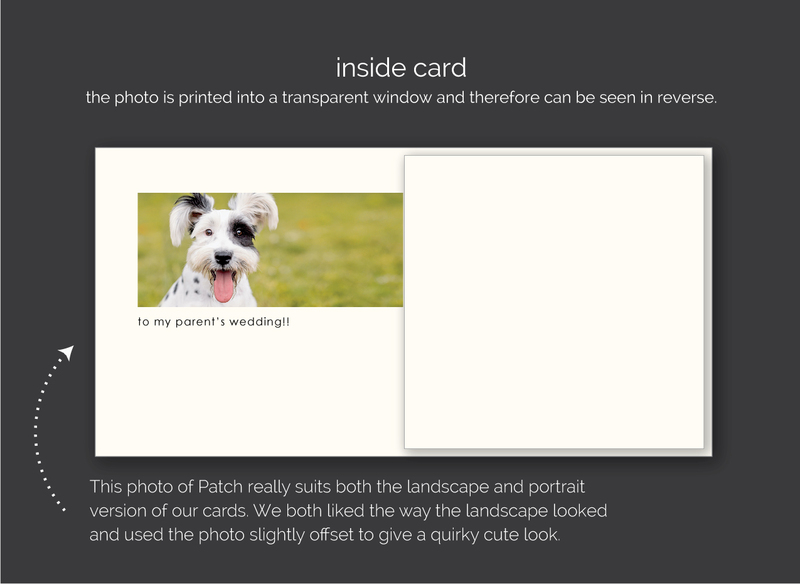 Use a photo of your pet as a really cute and personal way for guests to save the date for your special day. 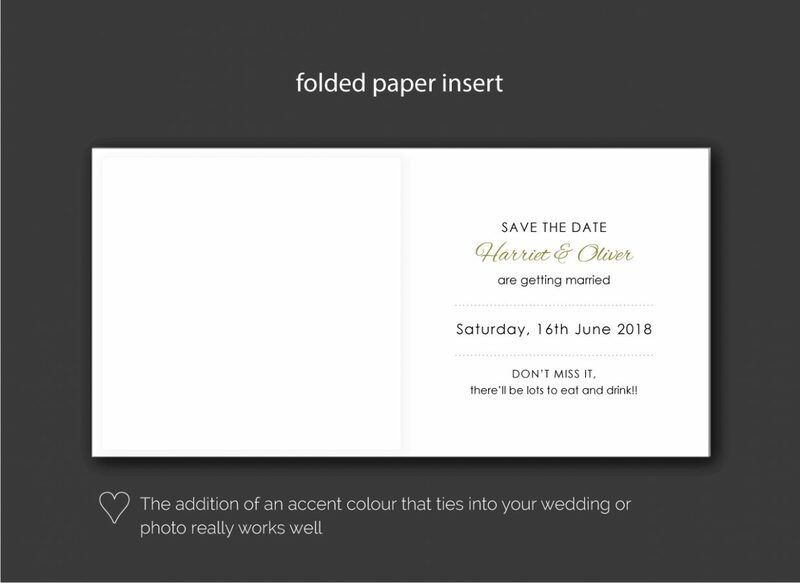 Have some fun with your save the dates!